November is a month of giving. Giving thanks is what is on my mind. And you have 3 opportunities to do this. 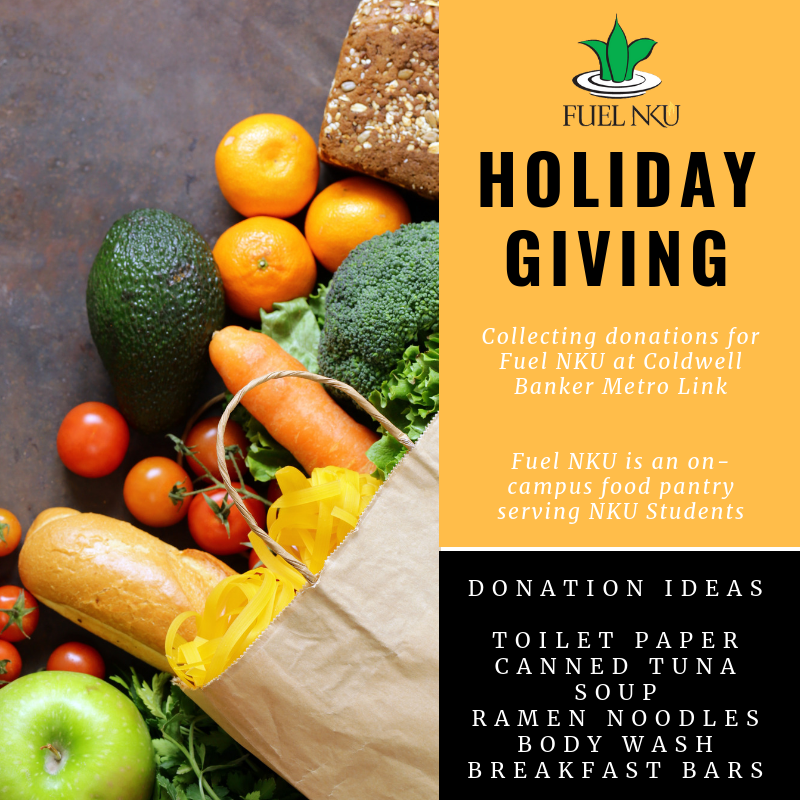 I have teamed up with Dr. Jessica Taylor, founder of Fuel NKU, an on campus food pantry that provides FREE nonperishable food items and toiletries to NKU students. They are engaging with the community to raise awareness of food insecurity. I am honored to help spread the 💛 with Fuel NKU and to drive donations this month and more to come! The second way you can give back, is come to Fuel with Jenergy Thanksgiving Dinner. This will be the kick off to the event at the NKU Student Union. What’s the catch? THERE IS NONE! Come and eat a turkey dinner 🦃 with loads of sides to cater to any diet and it is FREE. The objective is to to raise awareness for Fuel NKU, increase student inclusivity, and to bring students together at one dinner table. 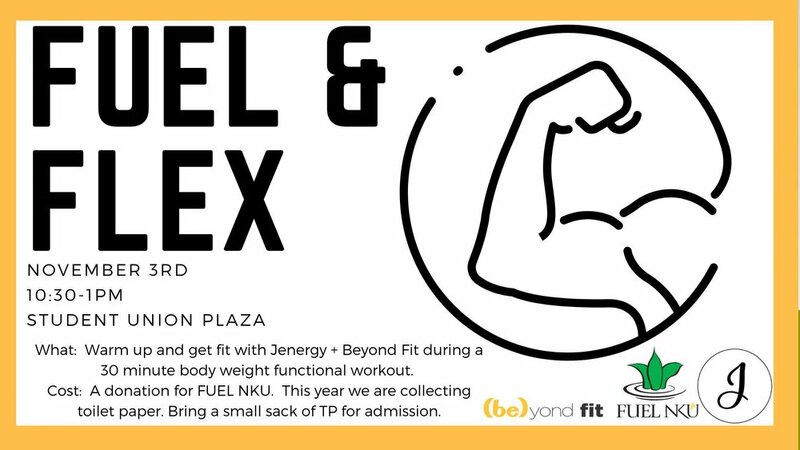 So many people to thank for making this happen - Dr. Jessica Taylor, Kroger, Chartwells, Jenergy, FUEL NKU, Waffle House, Norse Economics Club, Beyond Fit, Active Edge Apparel, Thirty Drink, and Busken Bakery. It is amazing how community can come together to give others a Thanksgiving meal, for us to create a NORSE tradition. Please sign up here - Eventbrite. Donations for the pantry are appreciated! The third way you can contribute, and there is a theme here - we are accepting donations for Fuel NKU at my office Coldwell Banker Metro. There is a box that is waiting for donations to help students who will have a long break and will need assistance, since campus is closed during the break. Let’s not allow a single human go hungry or be without toiletries and necessities. I am calling on YOU JENERGY community to make a difference this month, I’ve given you 3 ways EASY ways to contribute. I hope to see you at one of them!